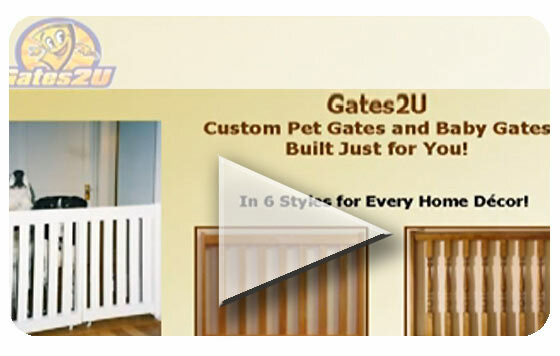 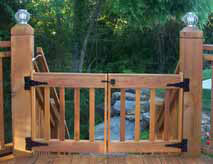 Click the arrow ">" to the right of the main photo below, to see real Classic Gates delivered to our customers! 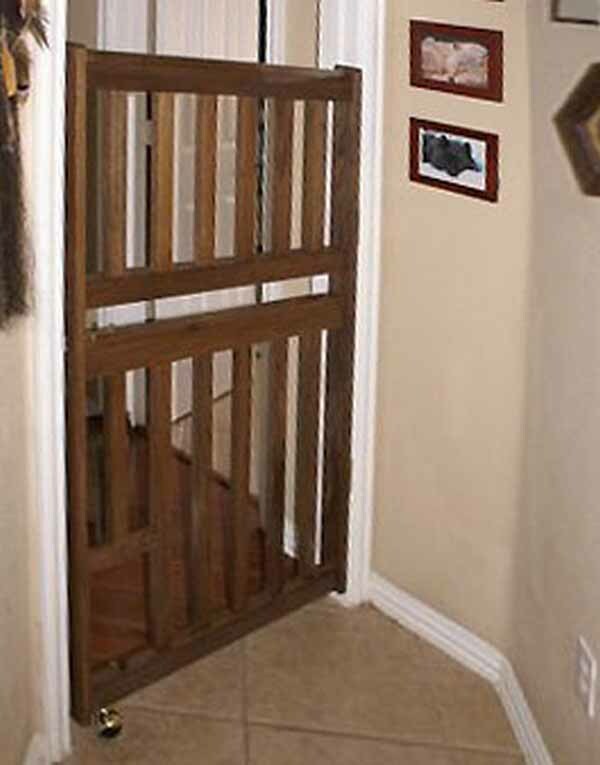 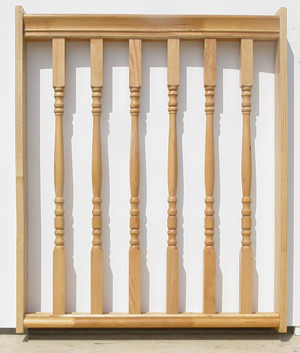 Classic Style Wood Gates sold Fully Assembled, as a Kit, or just get the Plans! 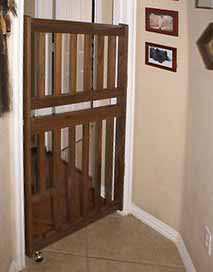 A decorative gate, with turned spindles sinking deep into the hand and footrails. 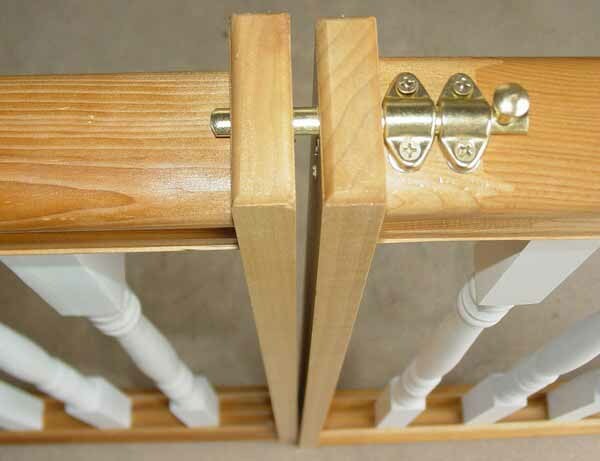 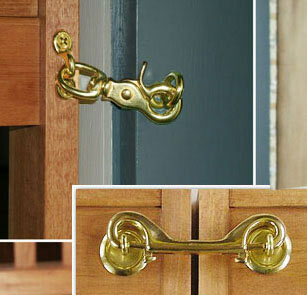 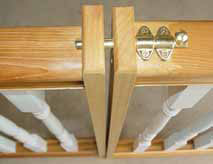 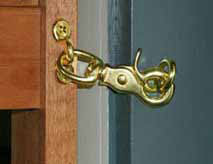 Hinge-mounted to doorframes, wall planks, or posts. 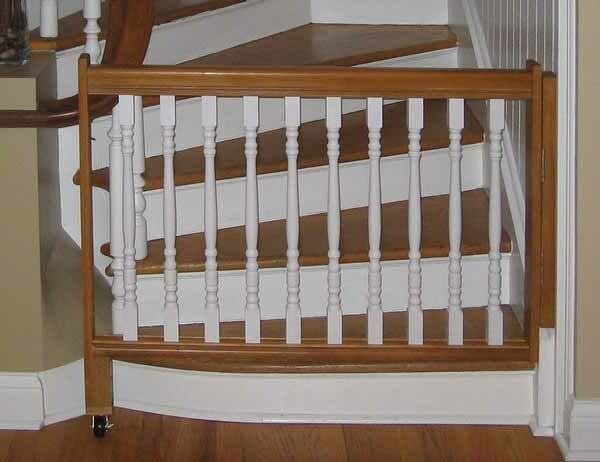 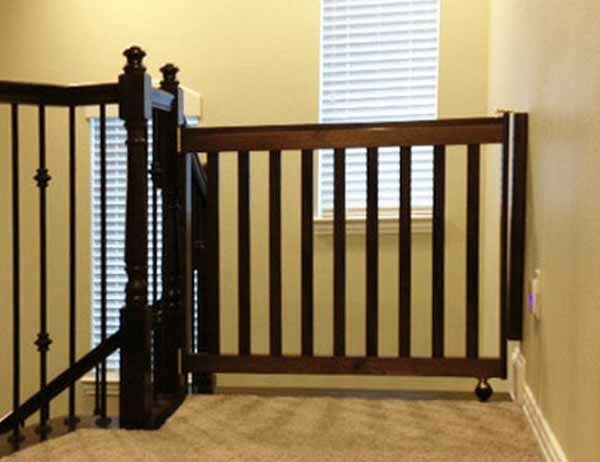 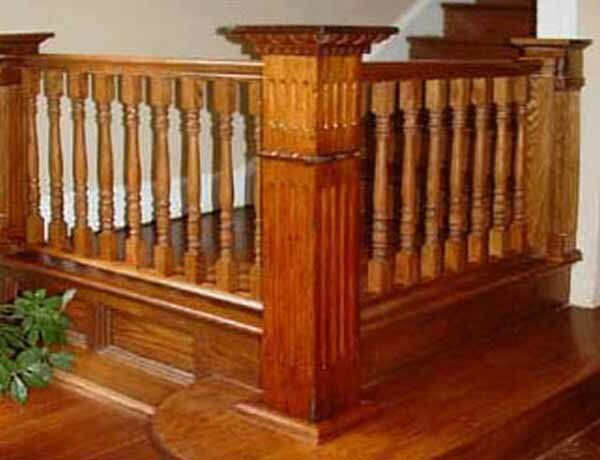 Ideal for stair installations. 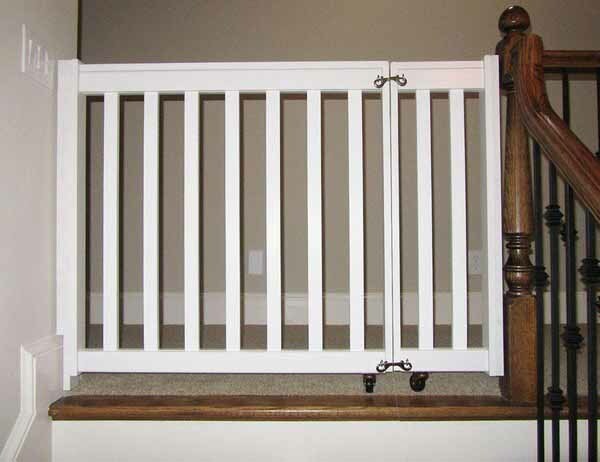 You pick the size and slat spacing. 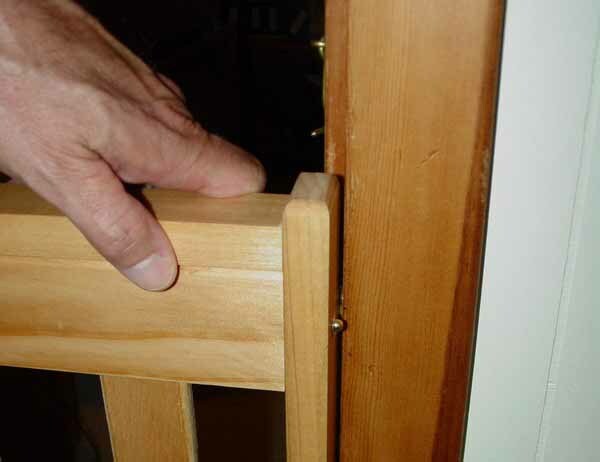 Slats are 1 1/4" square where they enter the hand and foot rails. 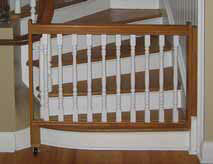 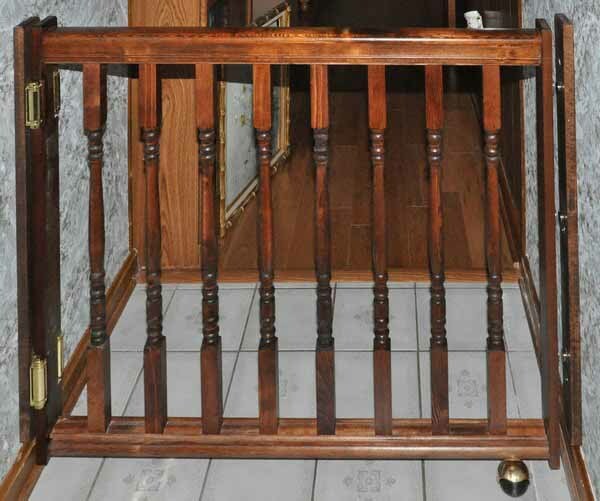 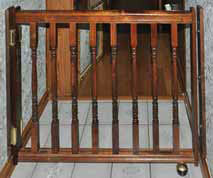 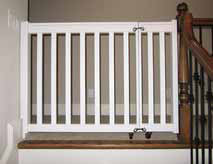 Handrails are 2 1/8" from front to back. 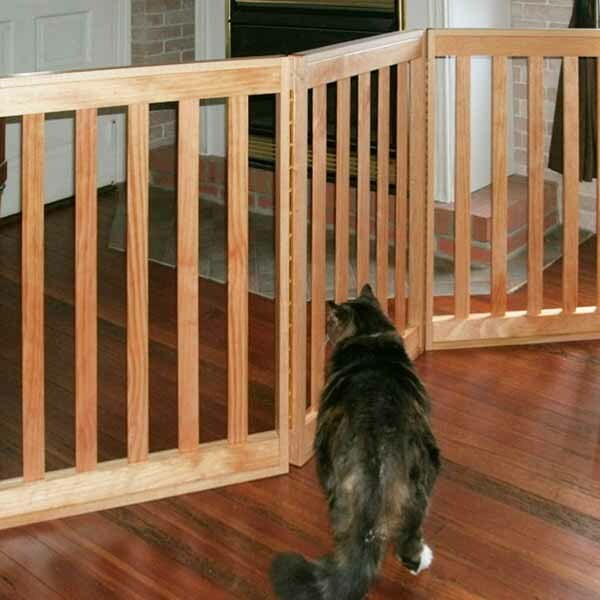 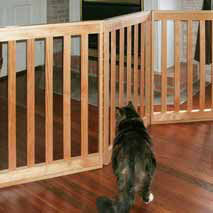 Sides of gate vary in depth based on installation area. 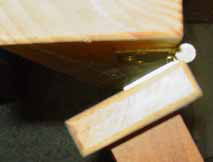 Ships with all Hardware. 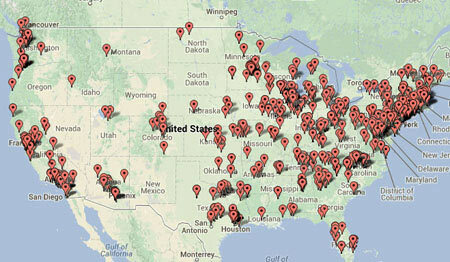 Fully cushioned and shipped by our carpenters directly to you via UPS Ground . 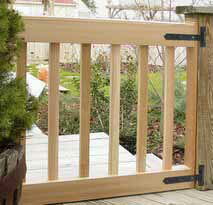 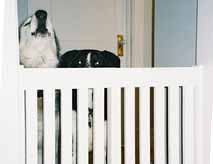 Assembled gate prices start at $190. Finishes extra. 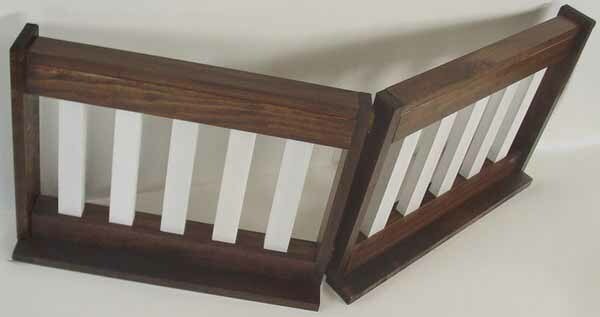 Kits at $123 USD . 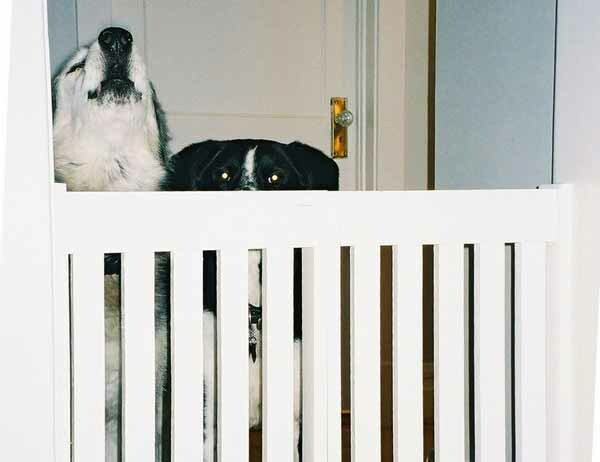 Assembled gates require only a drill and screwdriver for easy hanging. In contrast, DIY kits require drill, screwdriver, and a brad nailer (ideally pneumatic, for speed; use a hammer if no nailer available) for assembly. 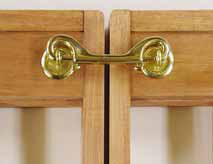 A caster is provided only if any panel exceeds 36" in height or width.